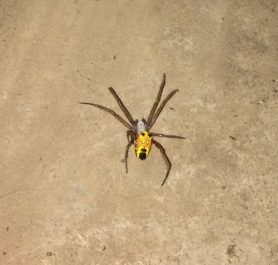 My initial ID is Nephila sp. Please help me ID until species level if possible. Thanks. 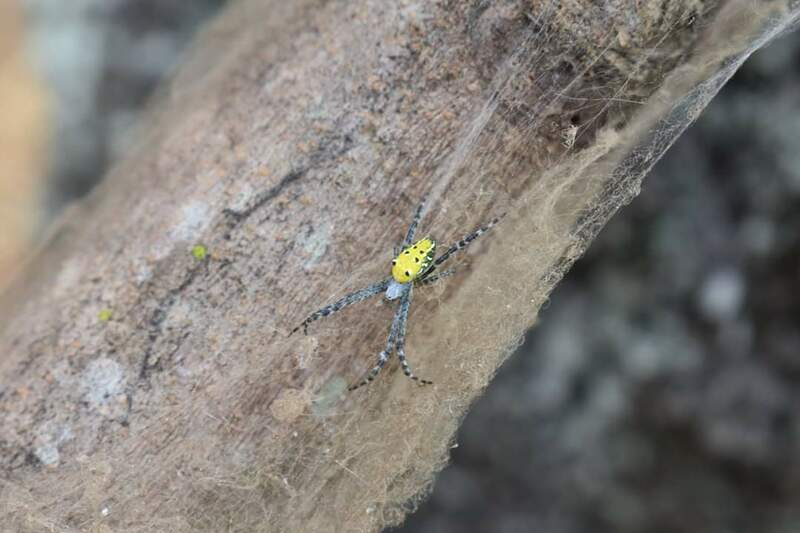 Hi, this is a Tent-web Spider (Cyrtophora sp. 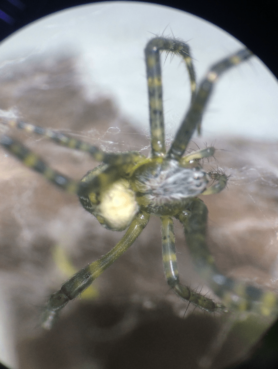 ), looks like possibly Cyrtophora cylindroides or somthing close to it. There are some options in your region I’m not familiar with I need to rule out.